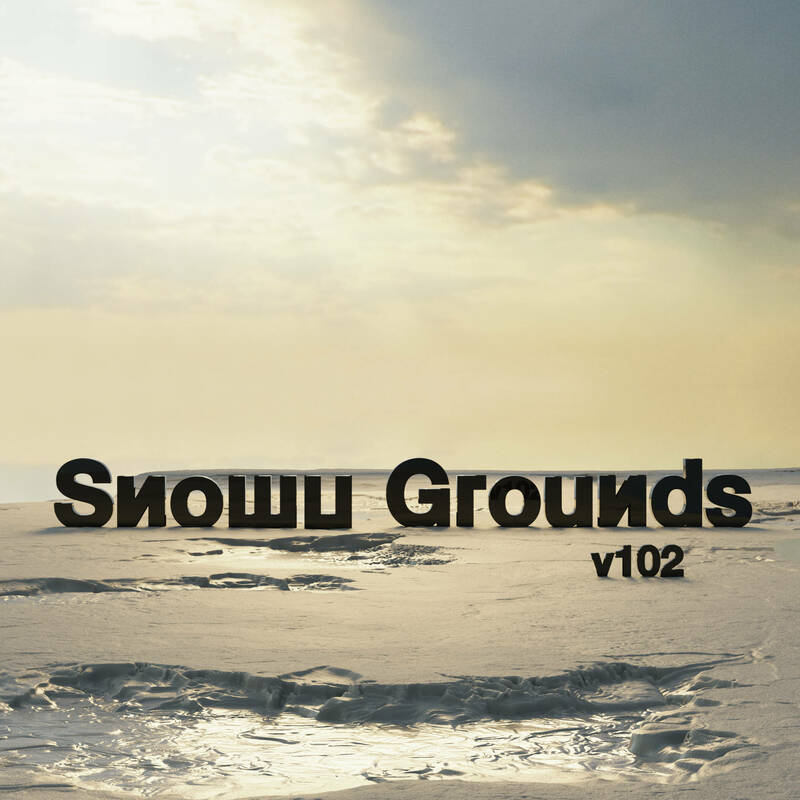 Snowy Grounds - A Texture Pack for Your Winter Scene! •You Have decent GPU VRAM (2GB minimum, 4GB recommended) or be prepared to render using CPU or use optimization tricks like in my video here. •Please have Blender set to Experimental Mode and have subdivision modifier with "adaptive" checked on every object using the materials.